Personal commitment, integrity and teamwork: these are the lessons kids learn from sports. They are lessons for life. Our athletes don’t just develop physical fitness and skills. They also learn the value of hard work and sportsmanship. In our aim to provide our students with the most well-rounded education possible, KSDS runs an after-school athletics program for Middle School students. 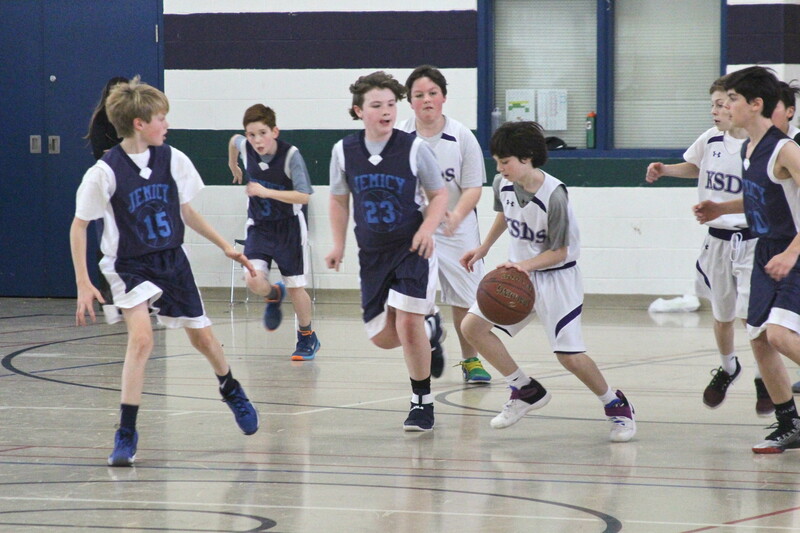 The program is committed to providing a broad range of team and individual sports in an environment that incorporates competitive and non-competitive play. Click through to the Sports page for more about our fall, winter and spring sports.